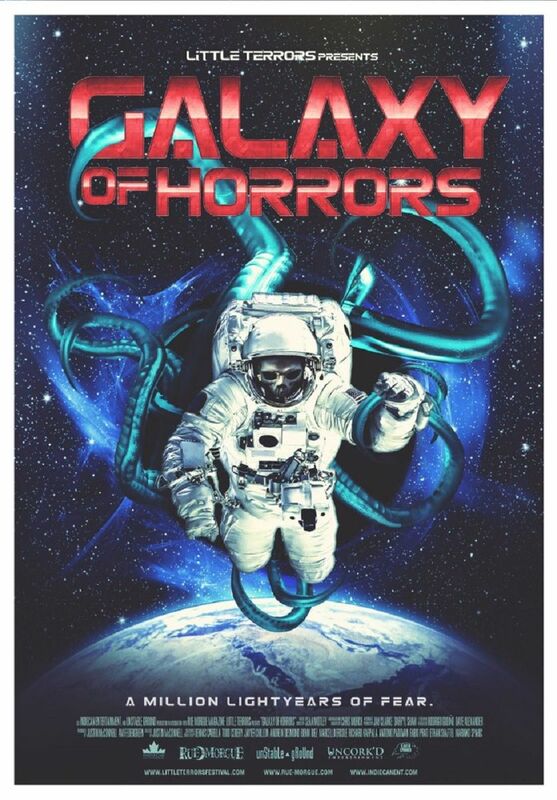 Galaxy of Horrors is a drama, horror and Sci-fi movie. The story of the movie is about Olli and Mr. Brown. Trapped in a damaged cryogenic pod a man is forced to watch a series of horrific science-fiction tales while his life support systems run out. Featuring eight intense stories of the unknown and other worldly equally wonderful and terrifying.